We are proud to offer dynamic pricing to guests booking tee times on our website. This model allows golfers to find a rate that works best for them rather than being bound to a single, static rate. 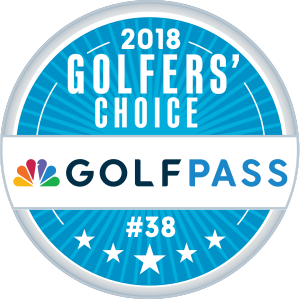 we pride ourselves on delivering flawlessly-executed golf tournaments and outings that exceed your expectations at every turn. Hosting a golf outing at Legacy Golf Course is ideal for any social or corporate occasion. Enjoy a round of golf while building relationships with family, friends, vendors or employees. Our golf course in Georgia is a brilliant throwback to classically-designed courses not dependent on length to challenge golfers. It is everything great courses are known for: beautiful to the eyes, challenging to the skills and memorable to the spirit...and when you get done, you will be yearning to return! 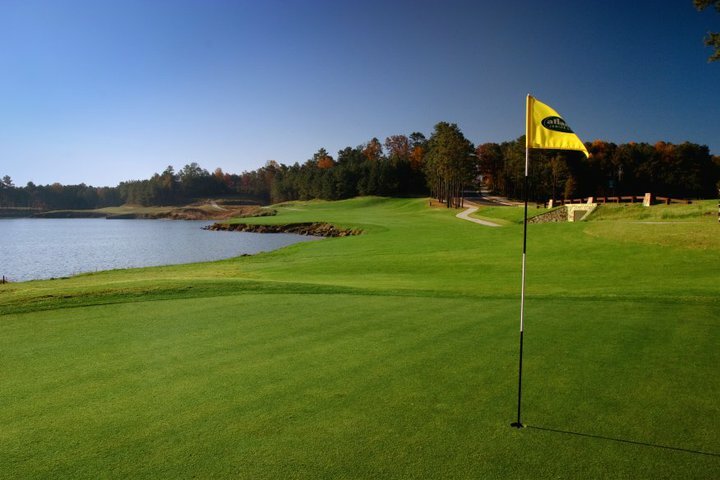 Rolling fairways, undulating greens and soft white sand-all without a house in sight to spoil the beauty of Lake Lanier. But it is the uncommon that makes this golf experience better. The engaging and cordial conversation with staff, attention to detail and complimentary snacks and beverages. Quiet and peaceful, teeming with wildlife, a round of golf along the lake-lined shores of our Georgia golf resort will leave golfers feeling like they escaped to a completely unique time and place.